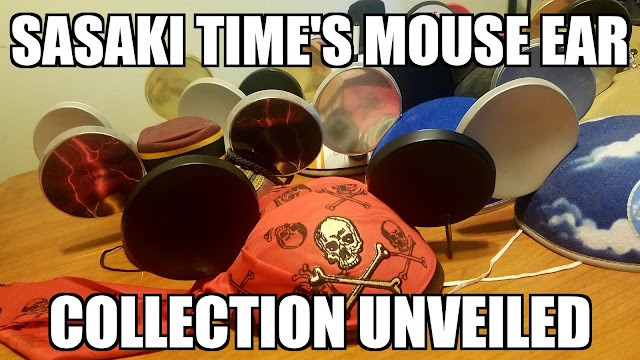 Sasaki Time: Sasaki Time's Mouse Ear Collection Unveiled! Take a look at my personal collection of mouse ears! Believe it or not I never owned a pair of mouse ears until Disneyland's 50th Anniversary in 2005! Now I have a collection of 15 ears and growing!